John Grant has a couple of Hugos and World Fantasy Awards among other praise that has headed his way. 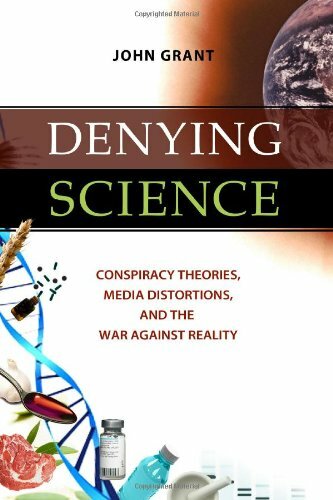 In recent years he has published a series of books debunking the anti-science and pseudo-science that is rampant in America and elsewhere. He’s fighting with his rapier wit and sound exposition against Science Denialism. Help our show by buying his book here.